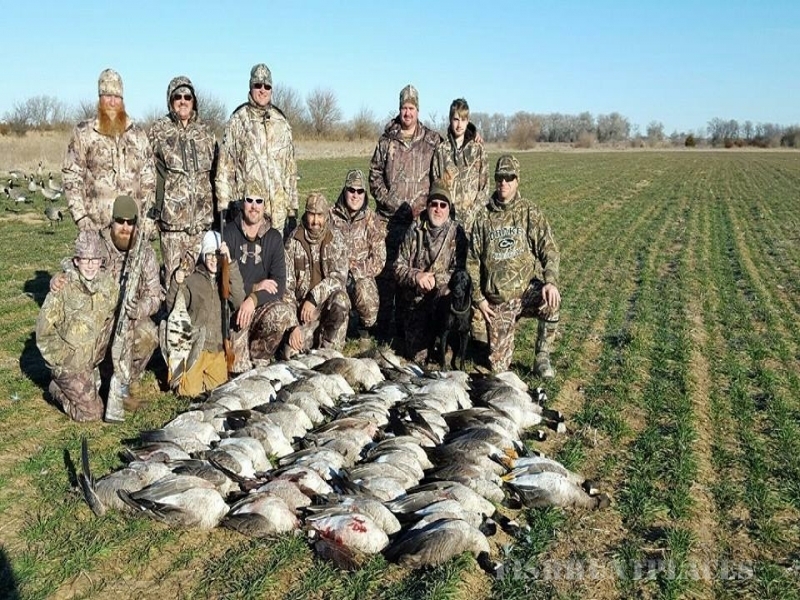 The Premiere Hunting Outfitter in Kansas. 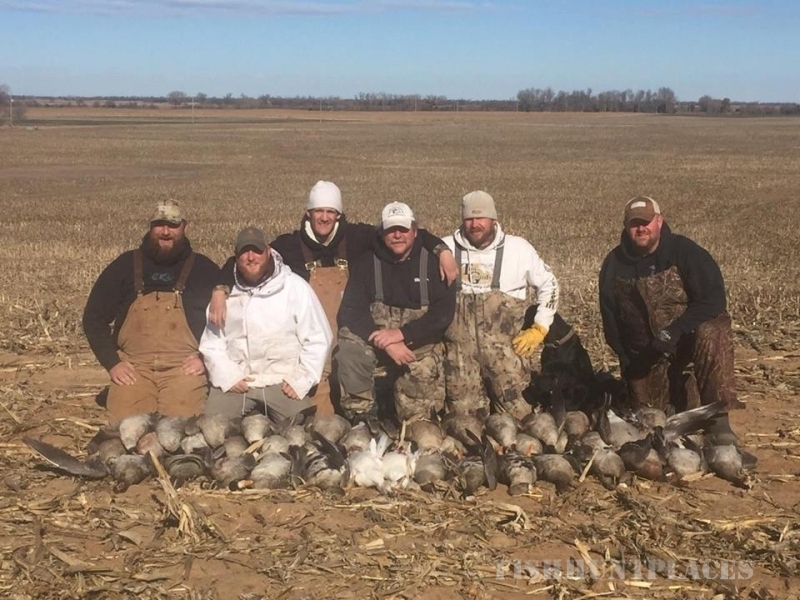 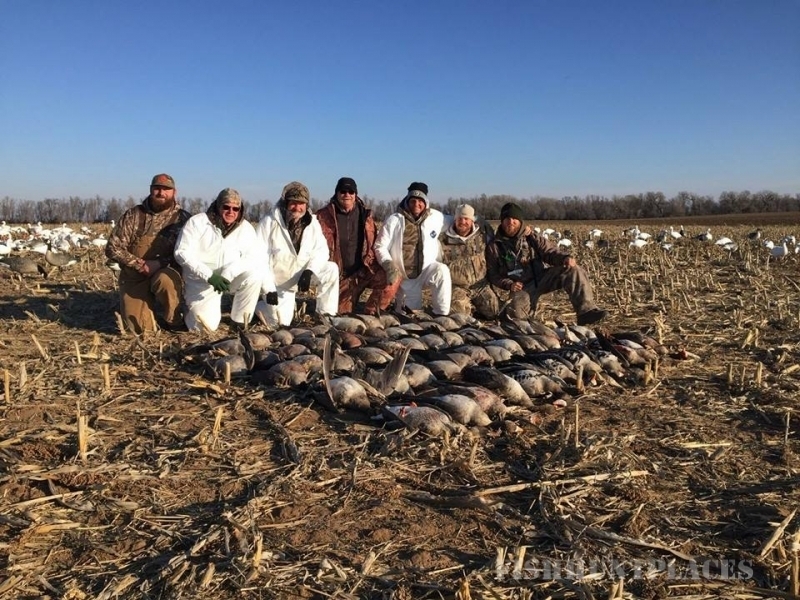 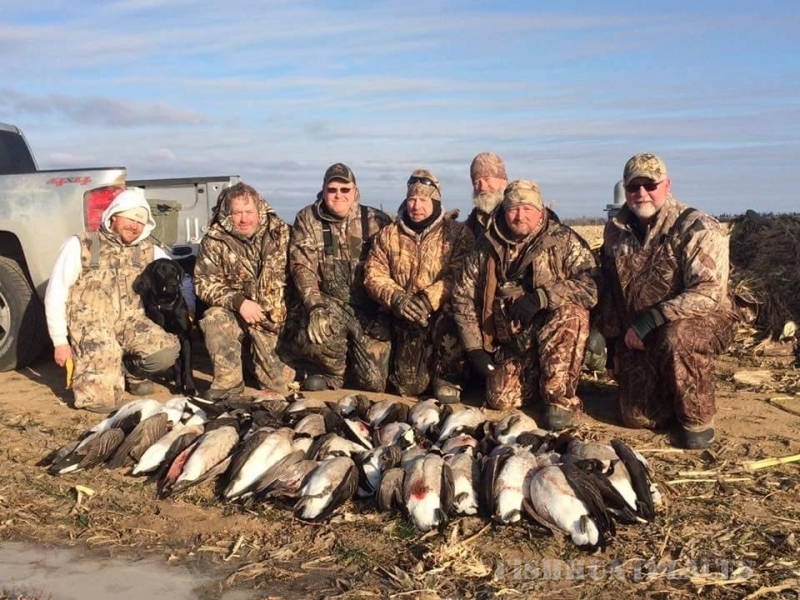 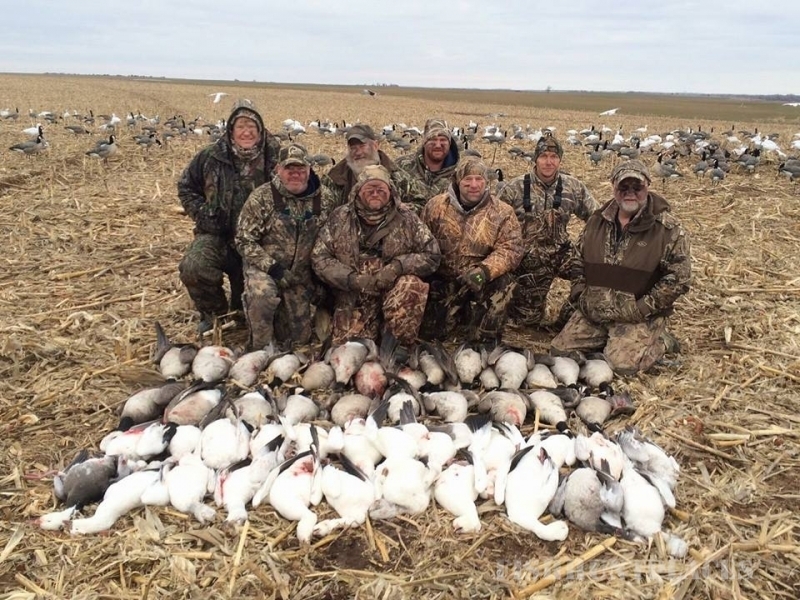 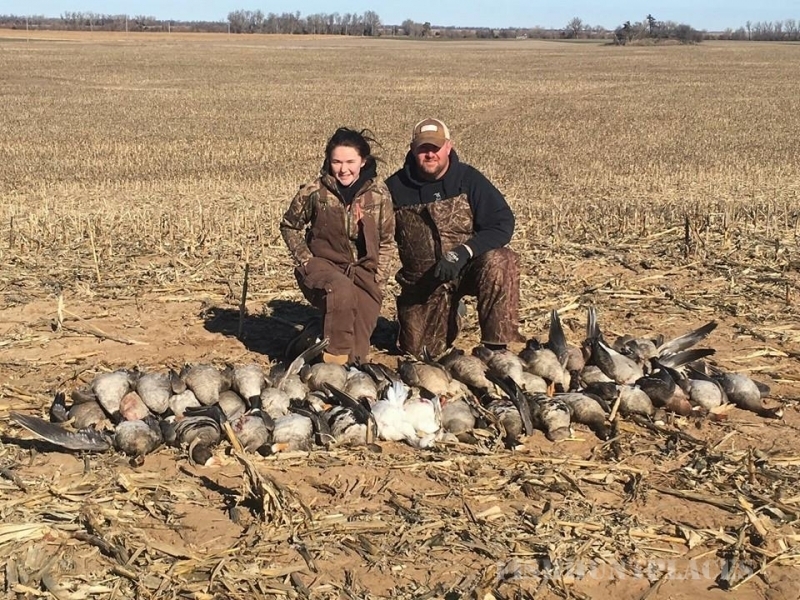 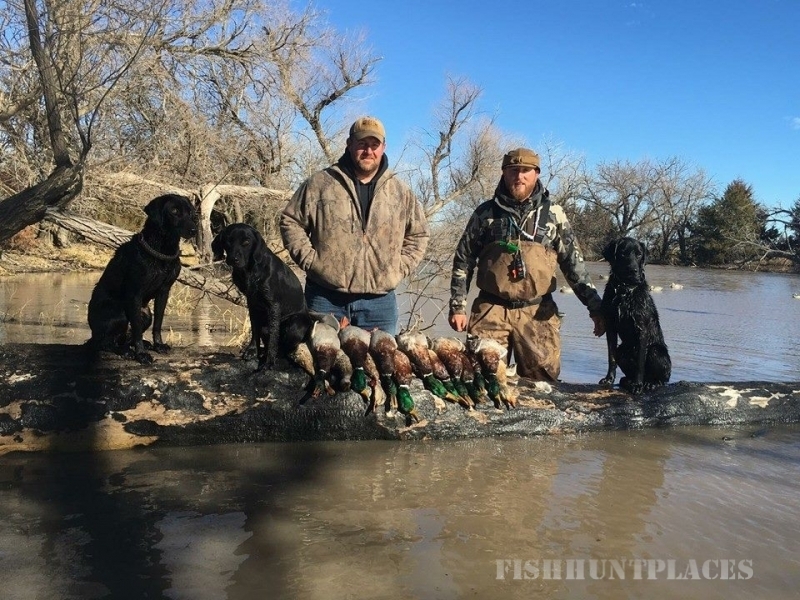 World-class duck, goose, deer, turkey and pheasant hunts in the heart of Kansas. 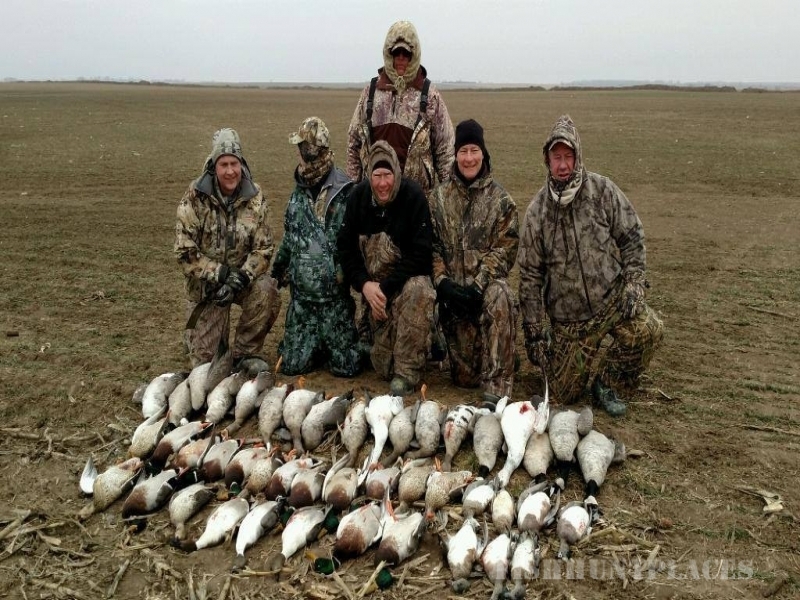 We are located a short 70 miles northwest of Wichita, KS which has daily, major airline service.